The school is held in the Lone Star Croatian Club, every Sunday at 4:30pm during the Fall and Spring semester. The students range from four year olds to sixteen years olds. The class lasts one and a half hours. The curriculum is well diverse and includes many fun interactive activities and visual aids to better engage children’s' interest in learning the Croatian language. The curriculum is structured to have a different theme/topic every week and includes reading, writing, practice worksheets, arts and crafts, song/dance, educational games and short cartoons in Croatian. The students are also introduced to Croatian historical events and religious holiday traditions. The last 10 minutes of each class is dedicated to dance. 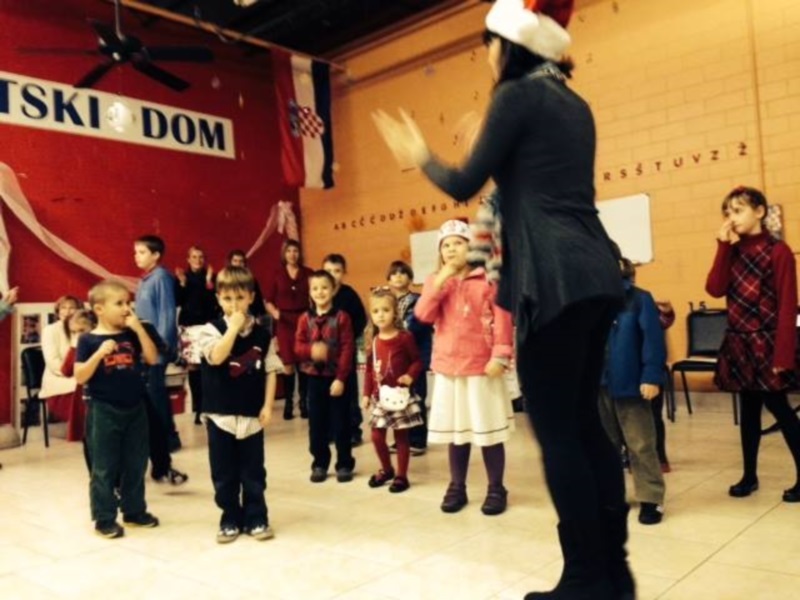 The creative directors of the Croatian Folklore ensemble in Houston, Jadranka and Darko Curtovic, volunteer their time to teach Croatian dances to students. The festive graduation ceremony is held at the end of each semester where students receive a diploma, perform and demonstrate their knowledge of the Croatian language and culture. The Croatian School of Houston was initiated by Mrs. Bernardica Sic Babic, wife of the Lone Star Croatian Club President, Mr. Mladen Sic. Mrs. Bernardica Sic Babic approached Mrs. Ruzica Kavazovic, Mrs. Djurdjica Francetic Maljevac and Mrs. Sanela Vukovic Minica with the idea of starting a Croatian School of Houston eighteen months ago. 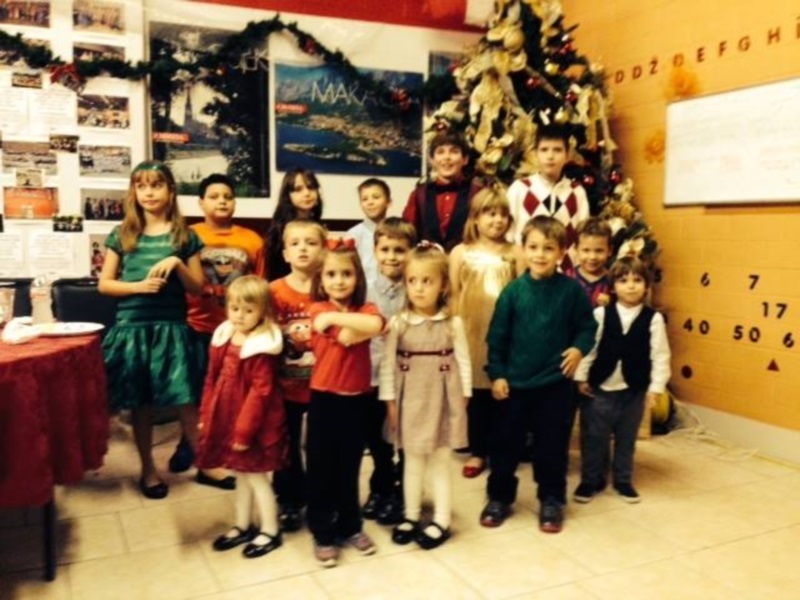 The Lone Star Croatian Club graciously agreed to provide the space for school free of charge. The school commenced in January 2013 with no financial support. Mrs. Kavazovic, Mrs. Francetic Maljevac and Mrs. Vukovic Minica are main teachers while Mrs. Sic Babic remains a coordinator and an assistant teacher. The teachers are volunteering their time and resources to teach students Croatian language. The Croatian school has no financial assistance from any organizations and is utilizing private resources to gather books and school material for students. The tuition is minimal but necessary to cover the basic school supplies. The school has an average of 20 students per semester. 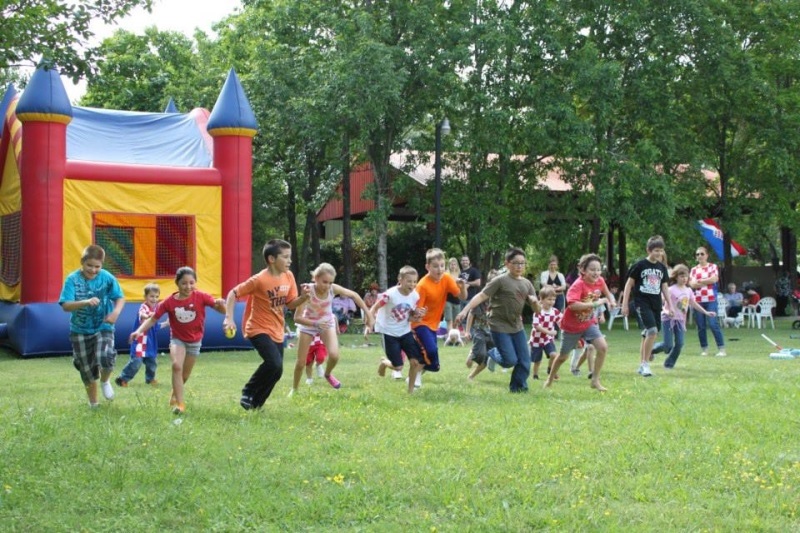 The Croatian School initiative is proud to embrace our Croatian heritage and contribute to the development of the Croatian language and culture in the Houston area.